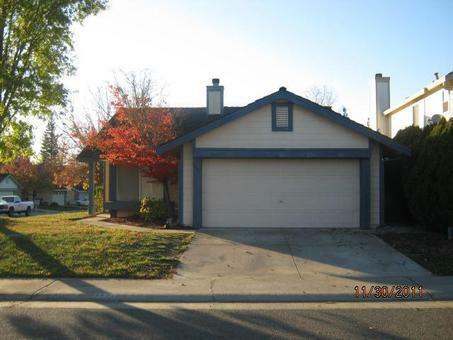 DELIGHTFUL single level 3BD/2BA Antelope home on corner lot! Features spacious kitchen and wood burning fireplace. Lots of storage in living area. Dual sinks and walk-in closet in master bath. Private backyard features covered patio. Great location! Just a few minutes walk to local high school, parks, and golf course. Convenient to shopping, dining, and Watt Ave. This is a must see!